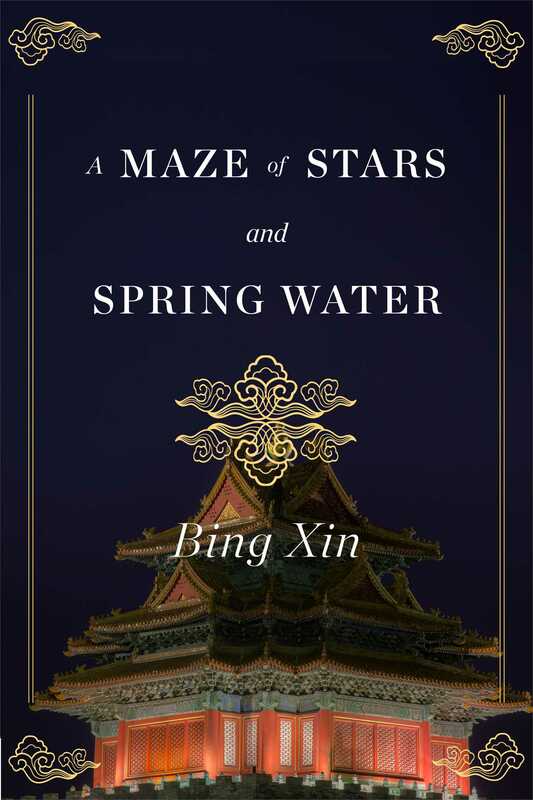 Bing Xin is the pen name of Xie Wanying (October 5, 1900–February 28, 1999), who was a distinguished writer, translator, poet, and social activist who was active in the May 4th Movement. She is one of China’s most prolific writers of the twentieth century. Her work in both prose and poetry were literary achievements in their time and she was heavily influential to Chinese writers who emerged in the decades that followed.